Since 1926, we’ve resurfaced over a million miles for our customers. Check out some of our latest projects to see how we've got you covered. 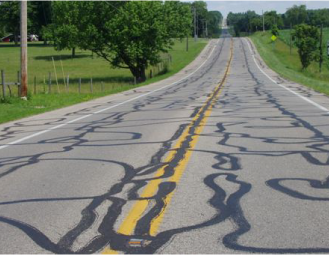 Stretch your budget dollars and prevent roads from serious deterioration. Reduce your street downtime by using our proven, time-saving system. Preserve your roadways with preventative maintenance like Micro Surfacing. North Florida Emulsions is owned by 4th generation pavement specialist, Jeffrey King. We’ve been proudly serving commercial and residential customers in Florida since 2001. North Florida Emulsions has over 20 years of micro-surfacing experience. Micro-surfacing is a preventative maintenance service to overlay oxidized asphalt providing strength and superior durability. Extend the life of your roads with chip sealing. Say hello to an economical surface treatment designed to increase surface texture, skid resistance and prolong the life of pavement which is structurally sound but beginning to age and have minor surface distress. Increase your pavement life and deter water from starting its destructive process. 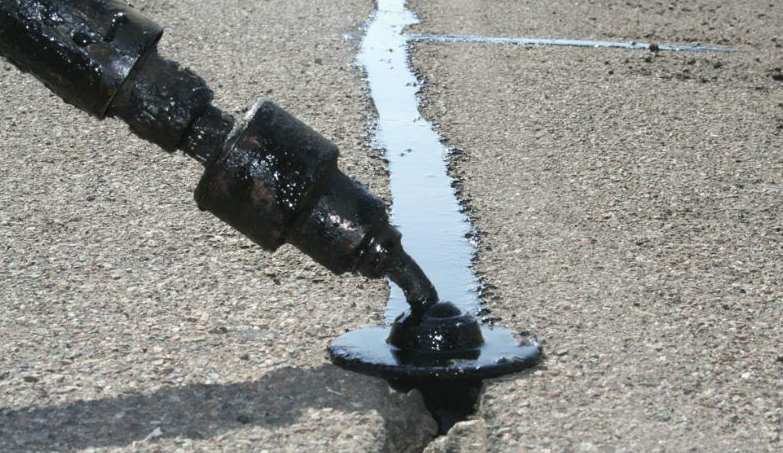 Sealing and filling asphalt or concrete pavement cracks is a common road maintenance activity. Quick setting rubber allow both quick traffic return and night construction. Improve your dirt roads with cold mix paving. A great fit for roadways with little or no drainage.